We introduced baby products to the store in early 2006 and I have never looked back. 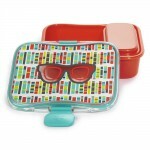 It is a lot of fun and with a range that is increasing all the time it’s always fresh and exciting. We listen to our customers and try to source products that are a little different from other stores. This means that you will find a unique variety of toys, with something to suit everyone. 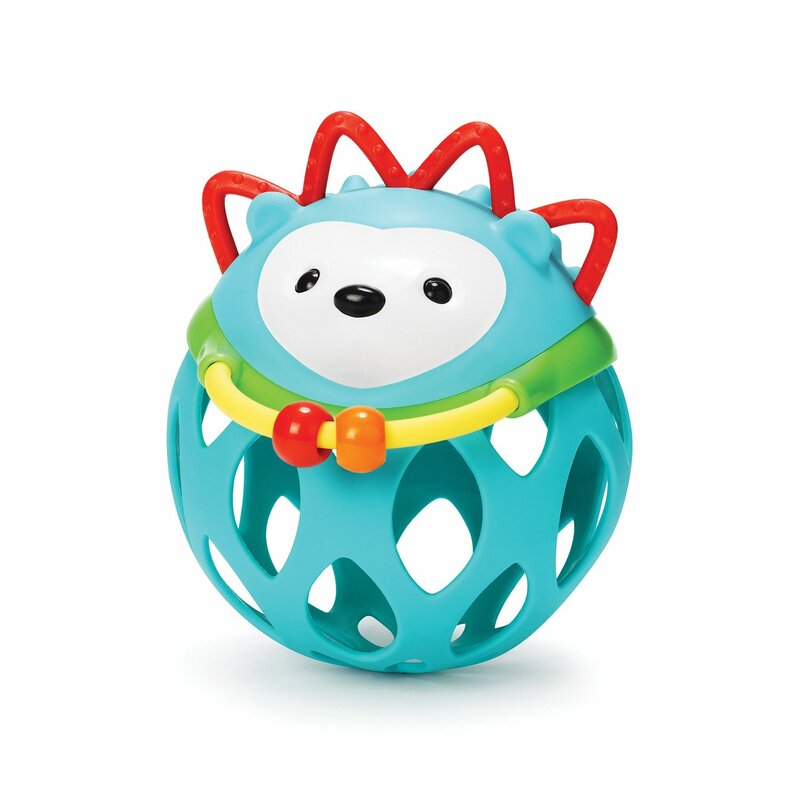 Regardless of whether you are buying for a boy or a girl, we have something that will stimulate and engage. 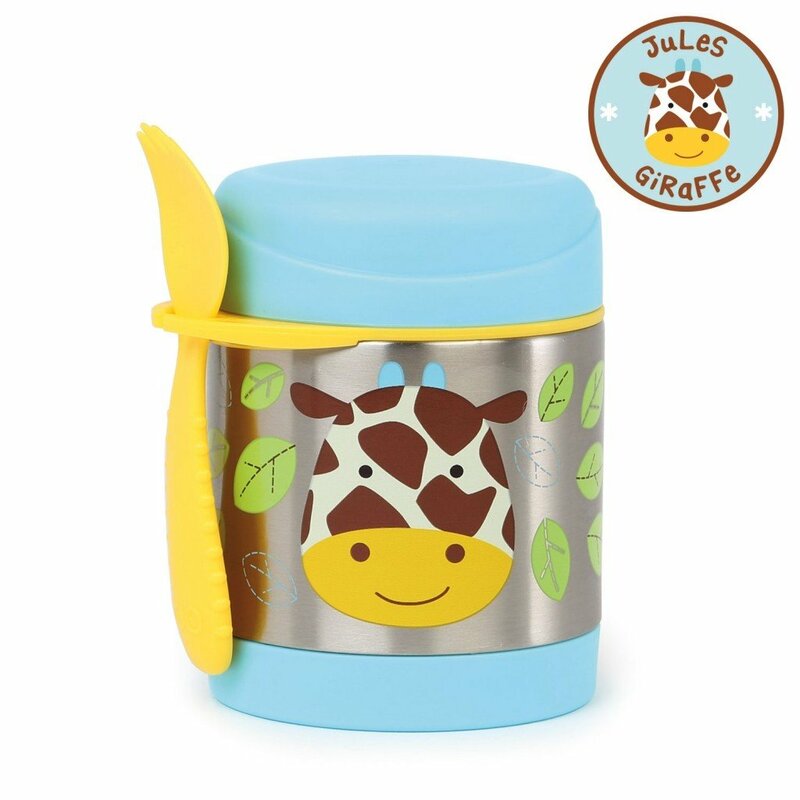 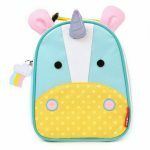 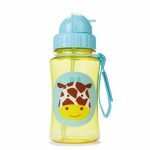 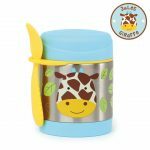 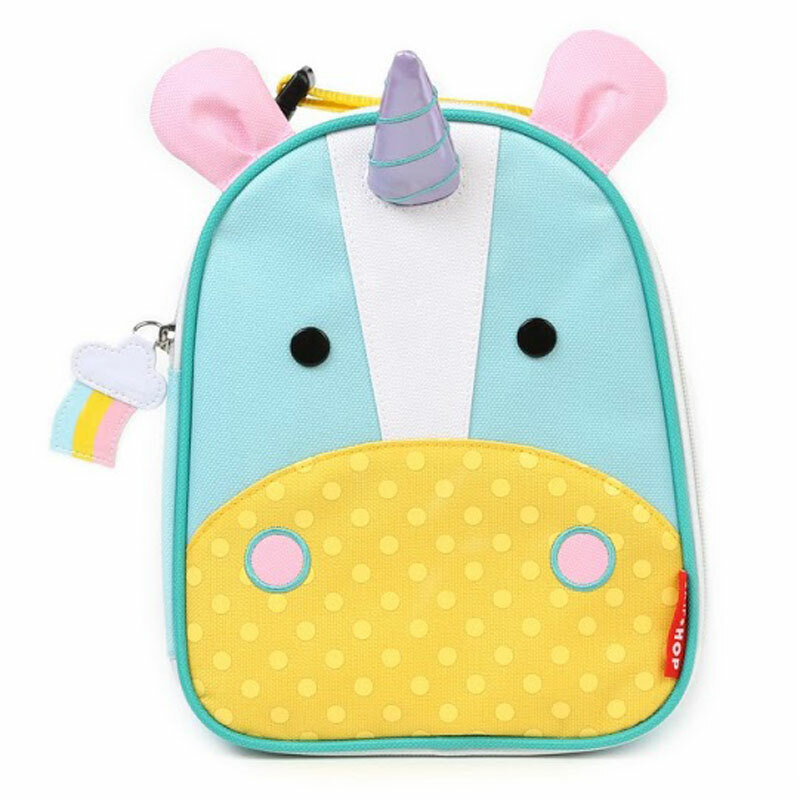 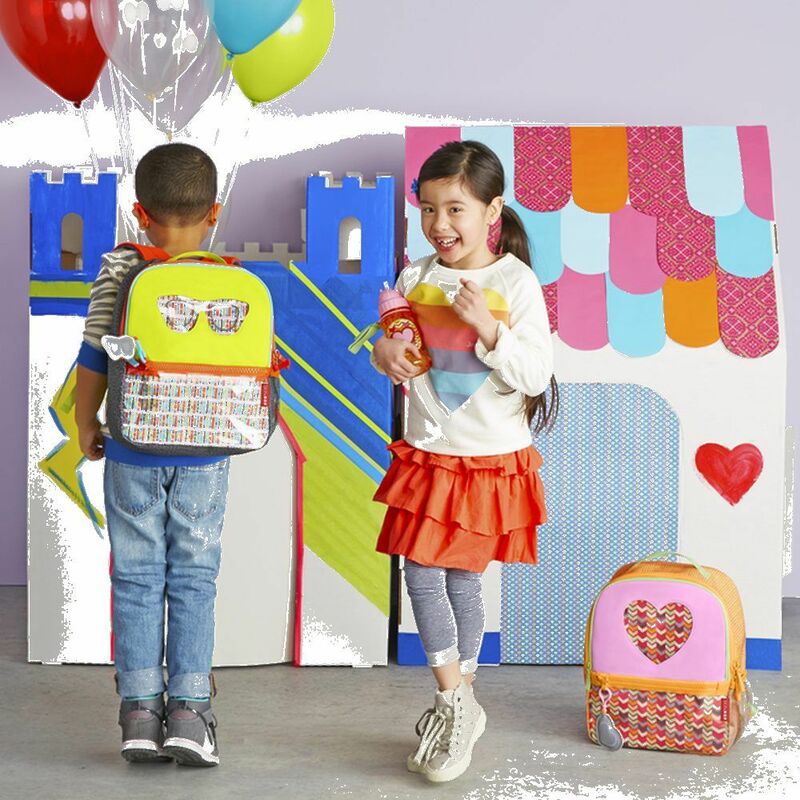 We carry many different brands and items from companies like, Bloom & Grow, Dale Group, Aden and Anais, Weegoamego, Skip Hop, and Sophie La giraffe. We have tee pees, bunting, towels, pram pegs, lamb’s wool pram liners, sock monkeys, and much more. 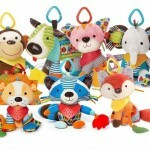 You really need to call in to see the amazing range that keeps growing every week. 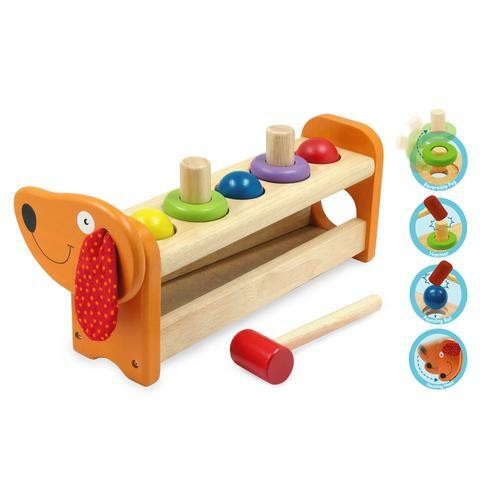 Our selection is the perfect place to start when you are looking for a great gift for a baby, with our wooden toys providing hours of fun for tiny people. 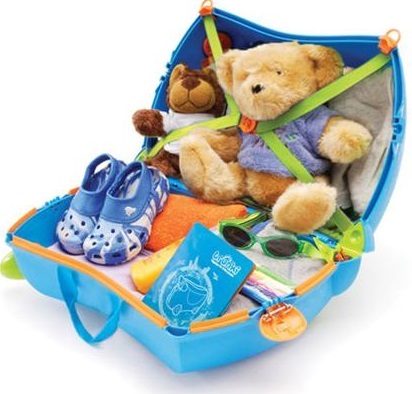 We have been providing families throughout the Port Augusta region with the very best for for many years. We’ve seen children grow and develop, with their parents returning to us at every stage of development to buy from our range. 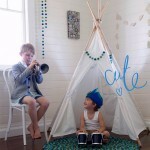 We are trusted by locals because we are also locals, and have become a fixture of the community. 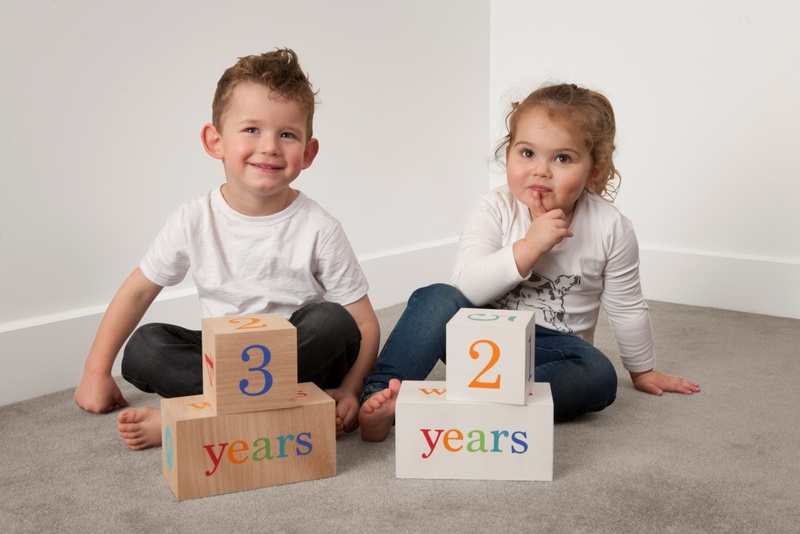 We understand the importance of building strong relationships with our customers, helping them to provide their children with everything they need. 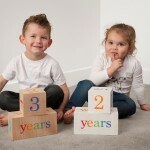 If you would like any more details about what we offer, please feel free to contact us today. 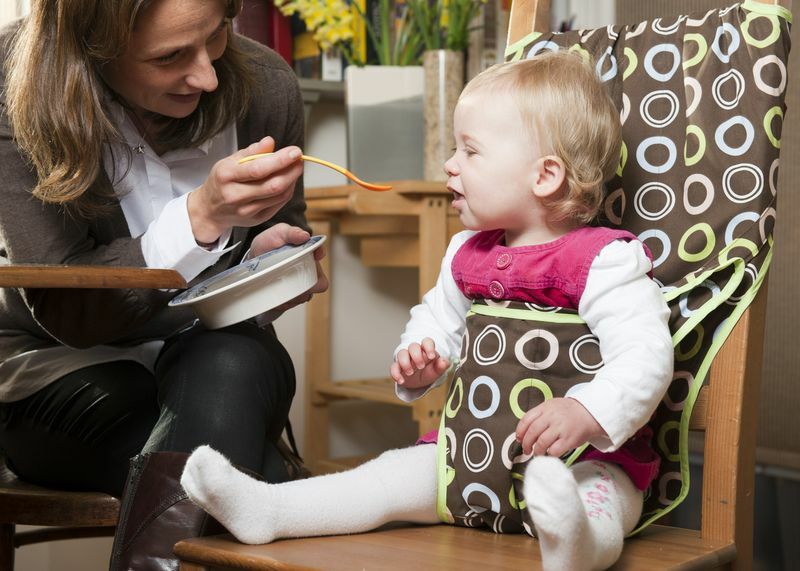 We take pride in providing the highest standards of customer service and we stand behind everything we sell. 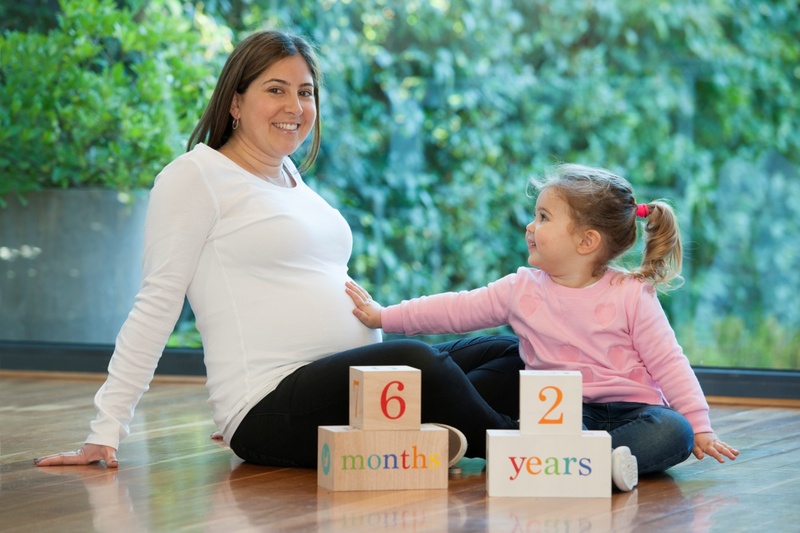 This gives us a reputation for satisfaction and we strive to maintain and improve it with everything we do. 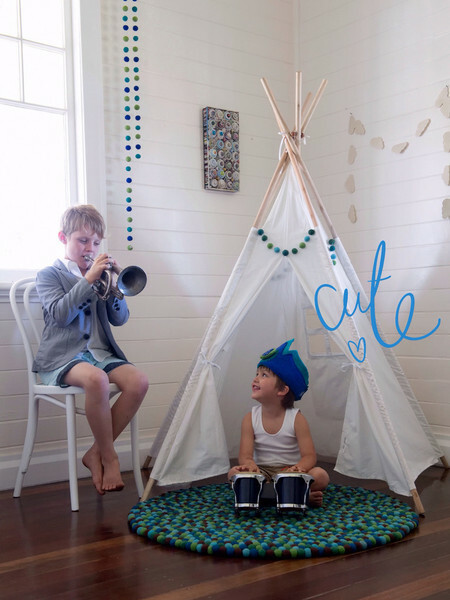 To discover more about anything in out range, call our helpful and friendly staff on (08) 8642 2040 and we will be happy to answer your questions and queries, ensuring you have all the information you need to make an informed decision. 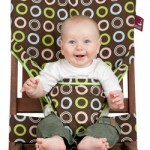 You can also use our contact form and we will get back to you as soon as we can. 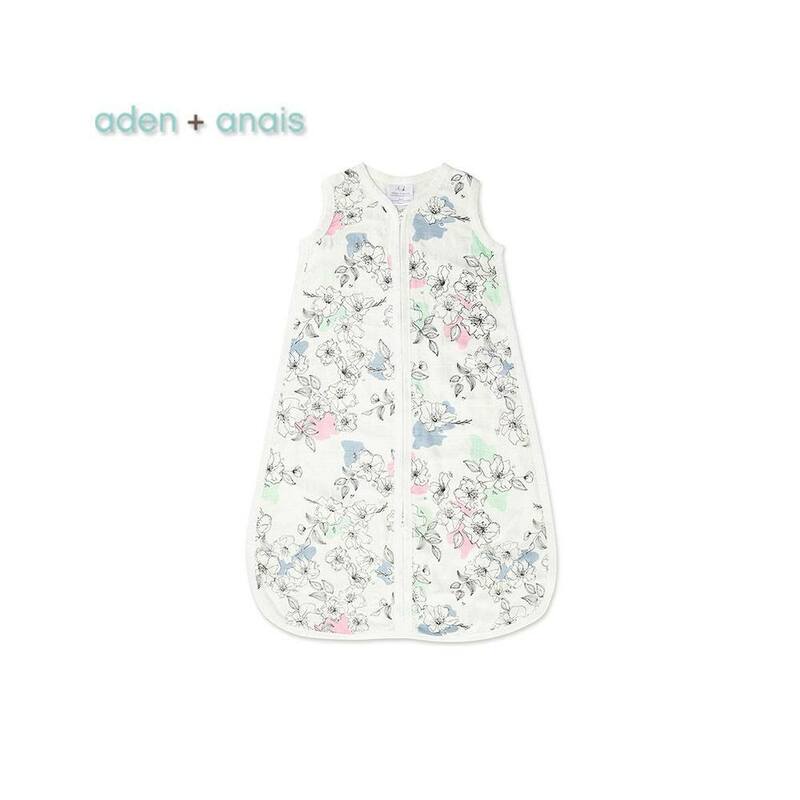 Aden & Anais have a fantastic range of bamboo wraps they are a super soft addition to your nursery. 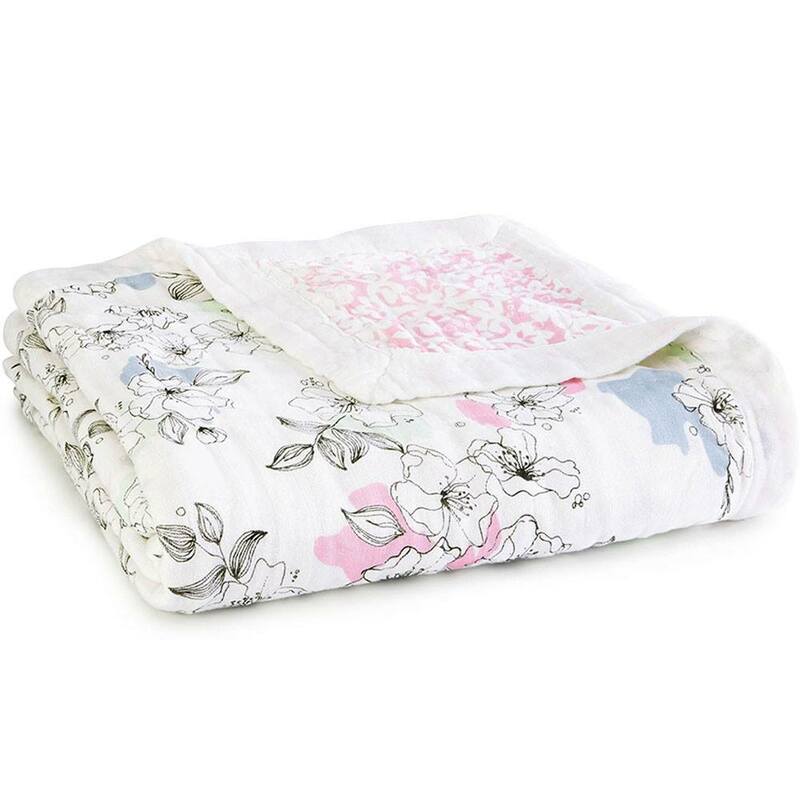 Aden & Anais have a fantastic range of bamboo wraps they are a super soft addition to your nursery. 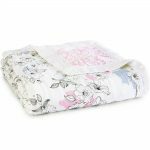 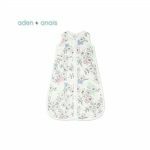 Made of rayon from bamboo fibre muslin, these luxuriously soft aden + anais® blankets are the ideal fabric to use on baby’s delicate skin, the celebrities seem to like them. 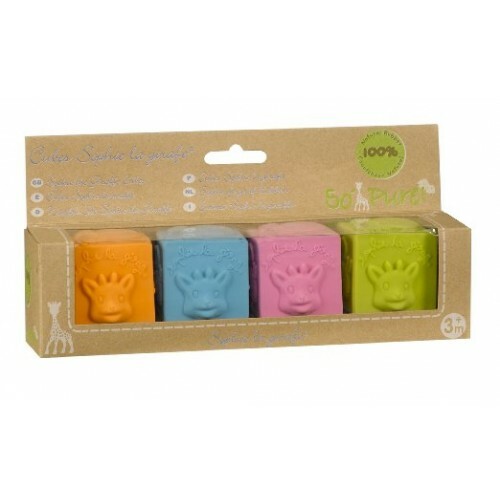 We also stock the Bamboo Musy mates they are the perfect companion for your baby. 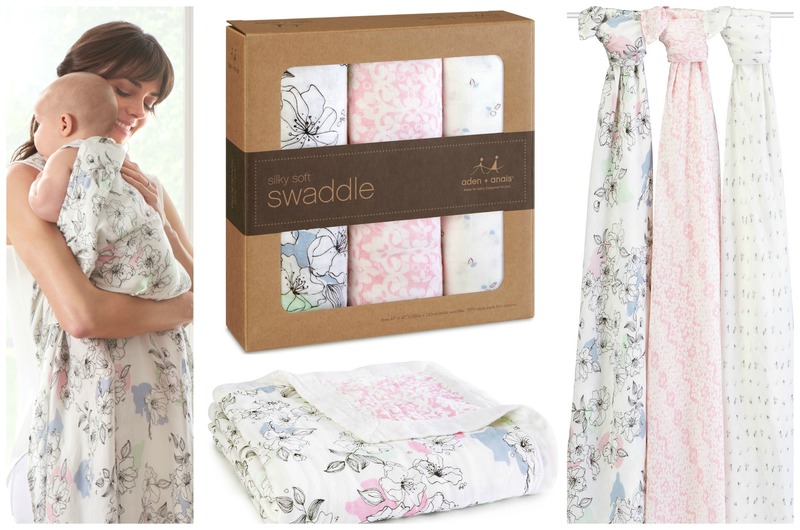 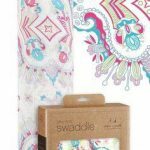 Classic muslin swaddles also available in a range of colours and designs. 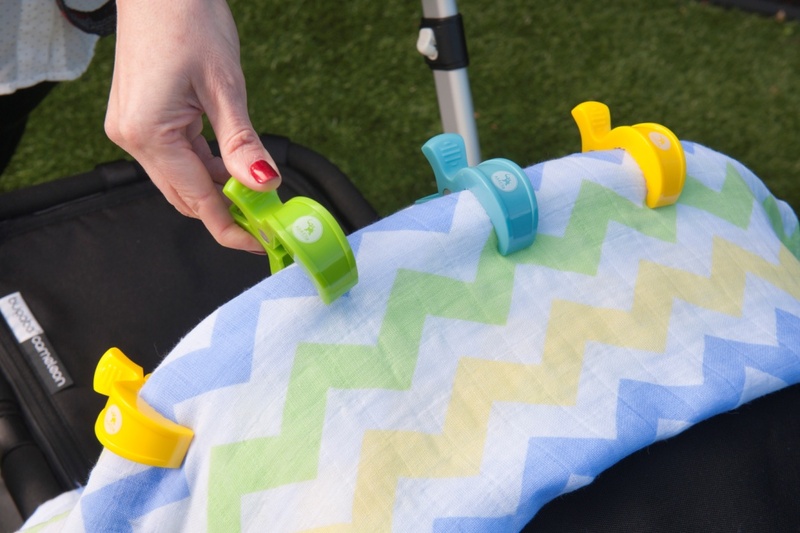 All4Ella Pram Pegs are a great way to keep the muslin attached to the pram, protecting your little one when out and about. 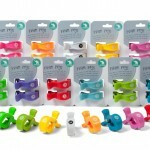 They are a must have item and come in a great range of colours. 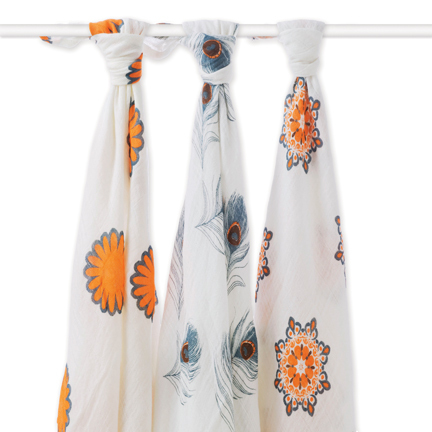 Mix it up a bit and choose a couple of your favorite colours. 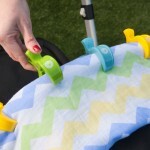 Pram pegs are a great way to secure your wraps to your pram. Whilst protecting your baby from the sun and wind. You will be surprised how handy you will find them. 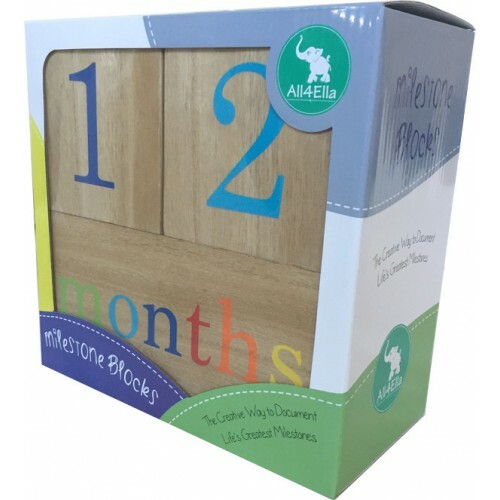 All4Ella Milestone Blocks are a creative way to document pregnancy, a newborn baby or even an older child, ensuring a milestone is never missed. 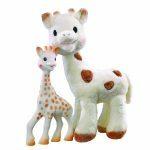 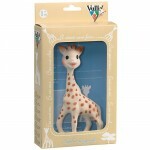 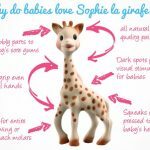 Sophie La giraffe is one of the worlds most popular first toys and I must admit one of our best sellers. 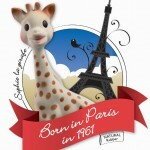 Sophie La giraffe is one of the worlds most popular first toys and I must admit one of our best sellers. Sophie stimulates the five senses Sight, Hearing, Taste, Touch and smell. 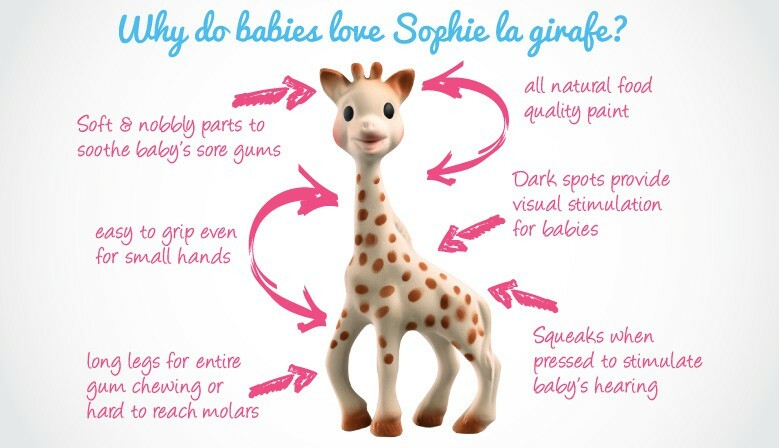 Easy to grip: Sophie La giraffe’s shape and 18 cm (7 inches) size are perfect for a baby’s small hands. She is very light, and her long legs and neck are easy for a baby to grip, even from his earliest days. 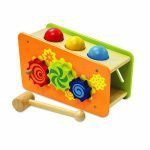 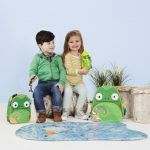 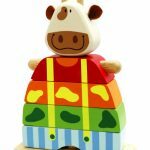 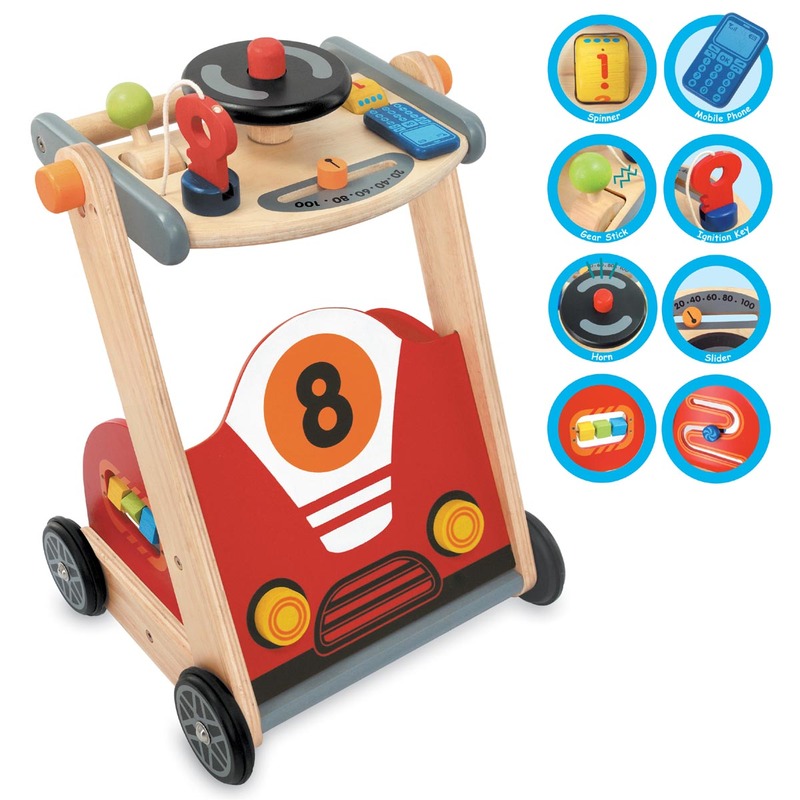 Artiwood's multi functional educational activity toy's are specifically designed to help learn counting, shape sorting, stacking music and colour's. Also designed to develop very important hand-eye co-ordination and physical skills. 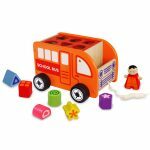 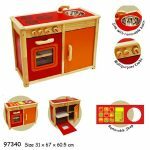 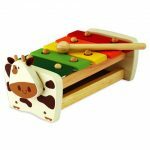 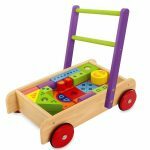 Children will love these colorful wooden toys and get endless playful knowledge from each and every one. 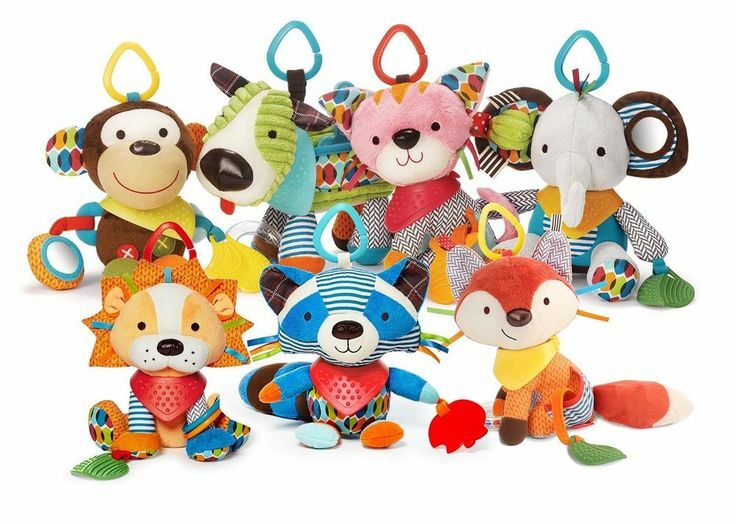 Skip Hop Bandanna Buddies Full of textures, patterns and sounds, little hands stay active as baby explores rattles, crinkles and more. 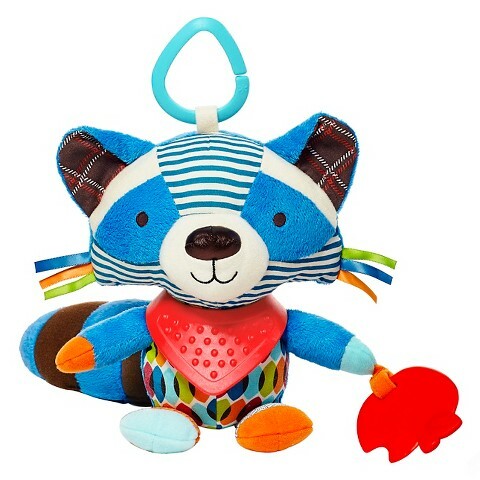 Skip Hop Bandanna Buddies Full of textures, patterns and sounds, little hands stay active as baby explores rattles, crinkles and more. 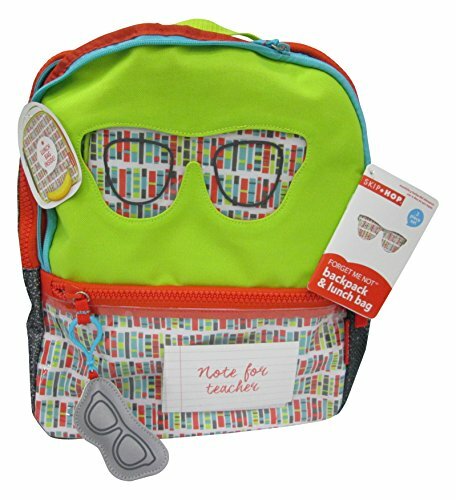 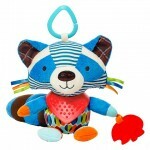 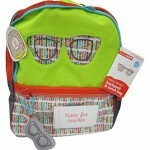 This colorful character’s soft bandanna teether detaches for mom to wear around her wrist for quick access. 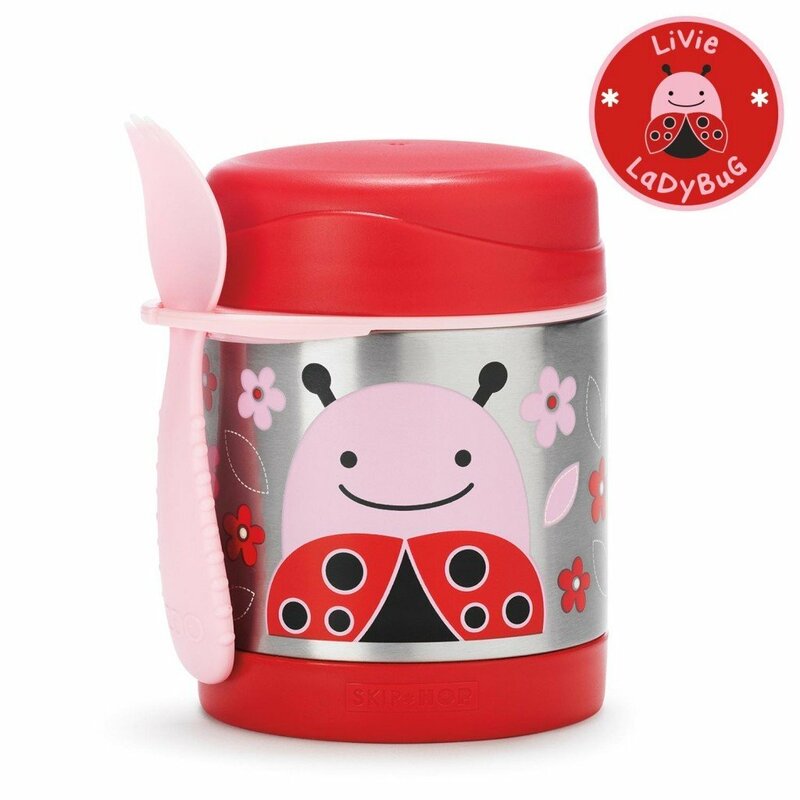 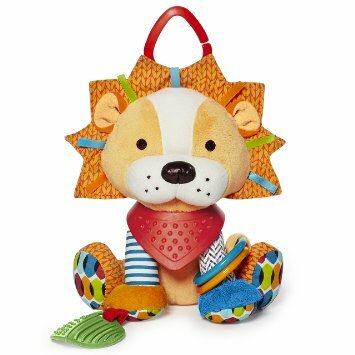 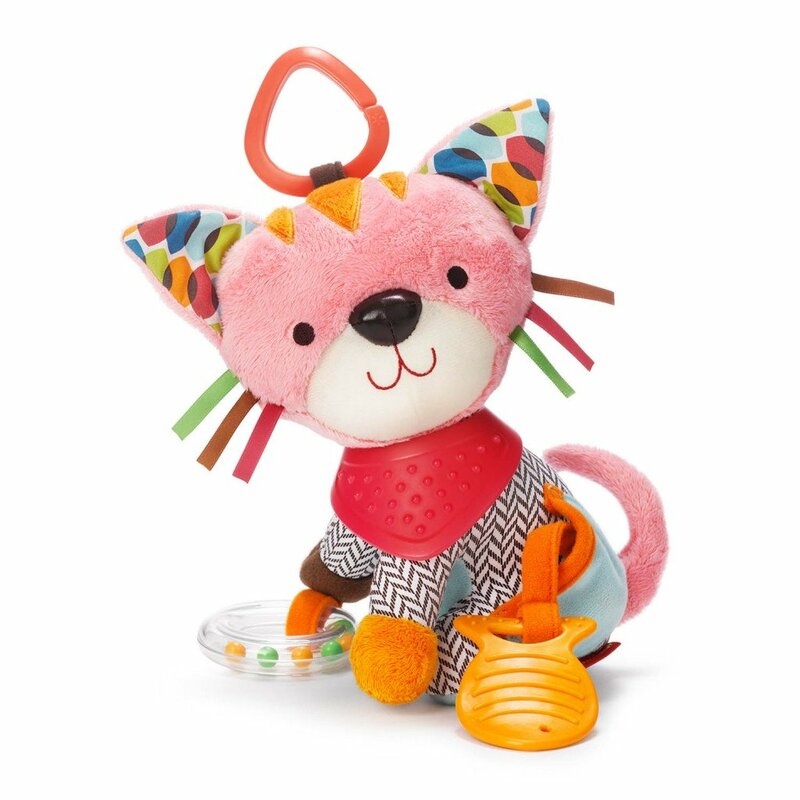 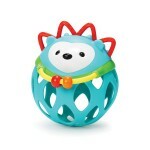 Perfect for multi-sensory play, this cute companion is ideal for fun at home or-on-the-go. 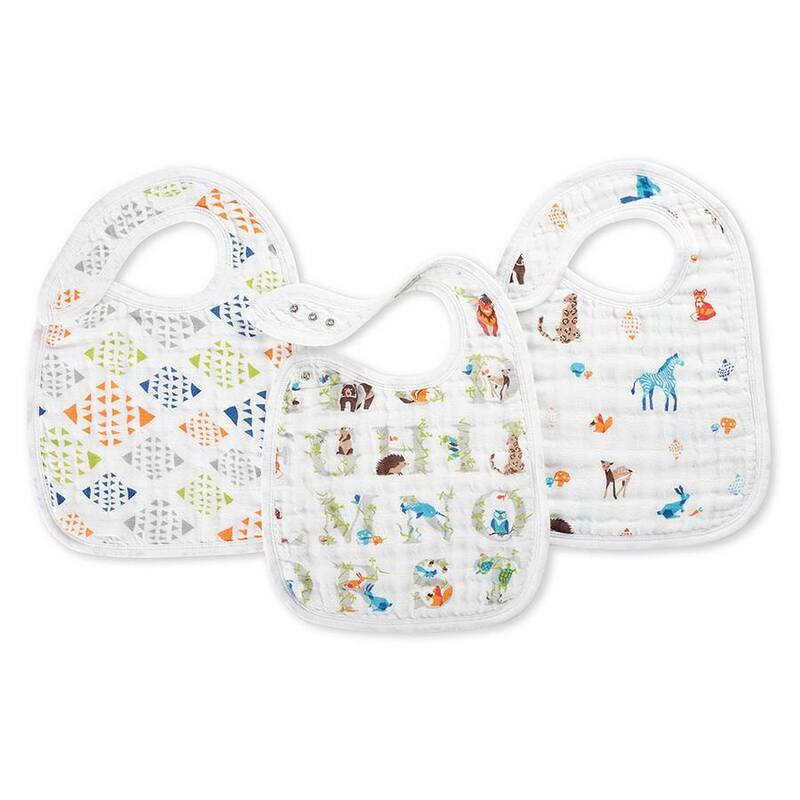 Featuring Soft textured bandanna teether detached to be worn around the wrist, Multiple fabrics and texture, Rattle ring and chime, shaped Teether, Crinkle details, Attaches to stroller, car seat or infant carrier & BPA-free PVC-free Phthalate-free. 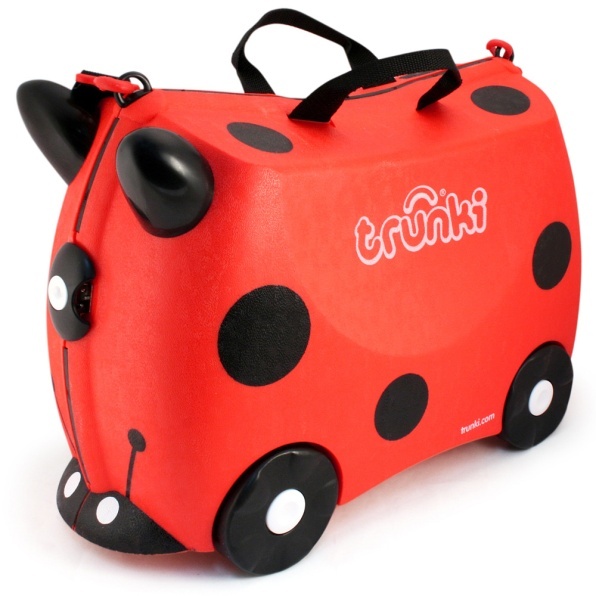 Trunki was created to beat the boredom so often suffered by travelling tots. 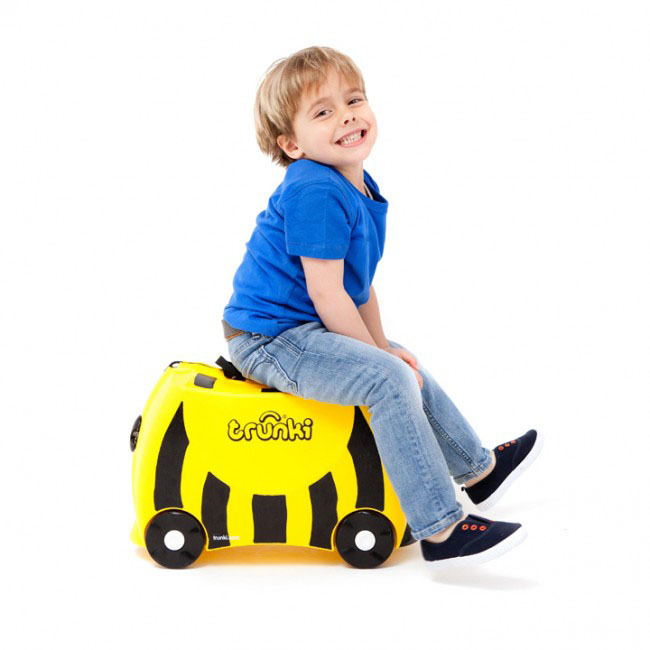 Trunki was created to beat the boredom so often suffered by travelling tots. 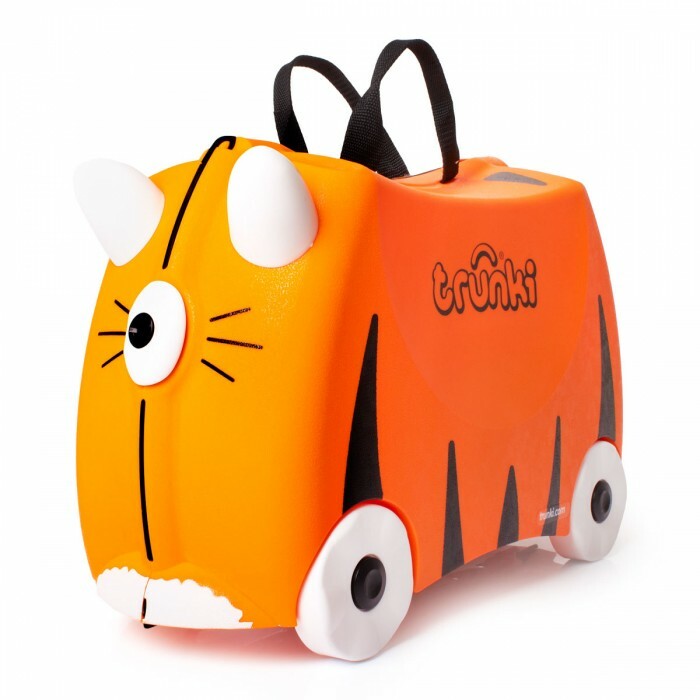 Designed to be used as hand luggage, kids can pack Trunki with all their favourite toys then ride off, whilst parents keep them in tow. 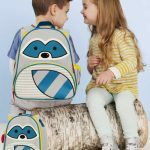 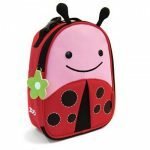 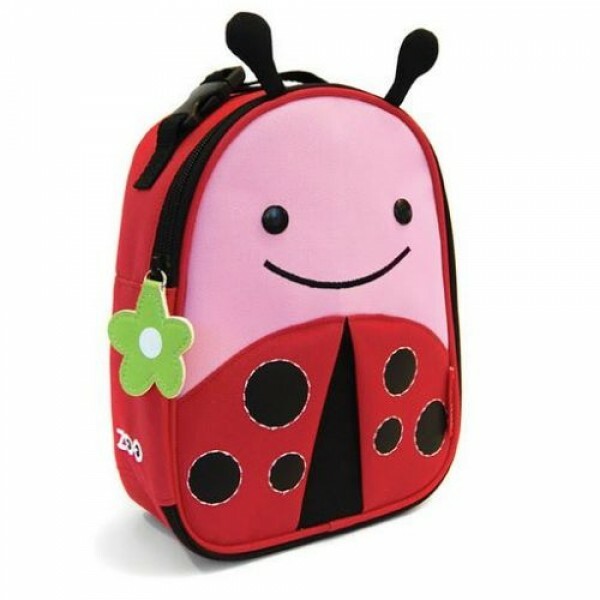 Featuring a lightweight and durable design, it complies with most hand luggage regulations, with generous space inside for toys, games, books and spare clothes. Trunki is the ultimate travelling companion. 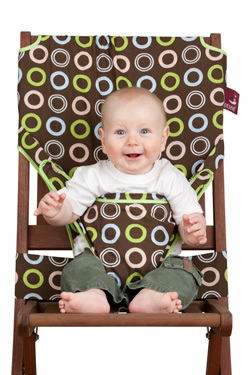 Fully adjustable versatile chair harness for babies, this seat was created to keep wriggly babies in one place for more than one minuet. 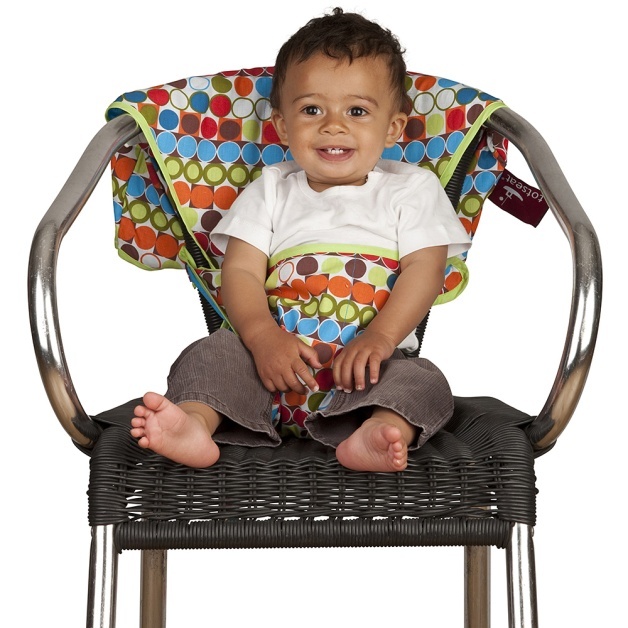 Fully adjustable versatile chair harness for babies, this seat was created to keep wriggly babies in one place for more than one minuet. Aslo designed to make life on the move that little bit easier. 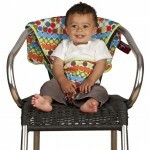 For children who can sit unaided, 6 months plus, but also great for those who need additional support. 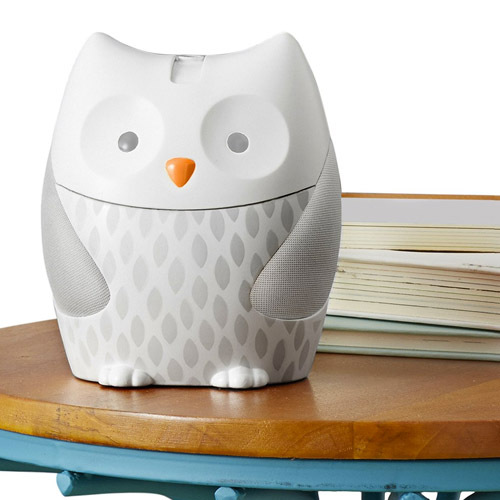 Moonlight Melodies night light soother by Skip Hop, Our stylish feathered friend is a natural fit for the modern nursery. 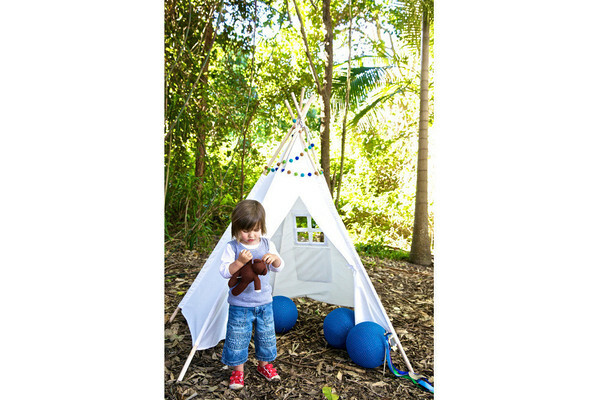 Moonlight Melodies night light soother by Skip Hop, Our stylish feathered friend is a natural fit for the modern nursery. 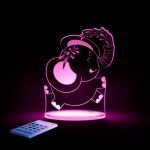 Featuring a dimmable nightlight belly that emits a warm glow, it soothes baby with eight gentle melodies and calming nature sounds. 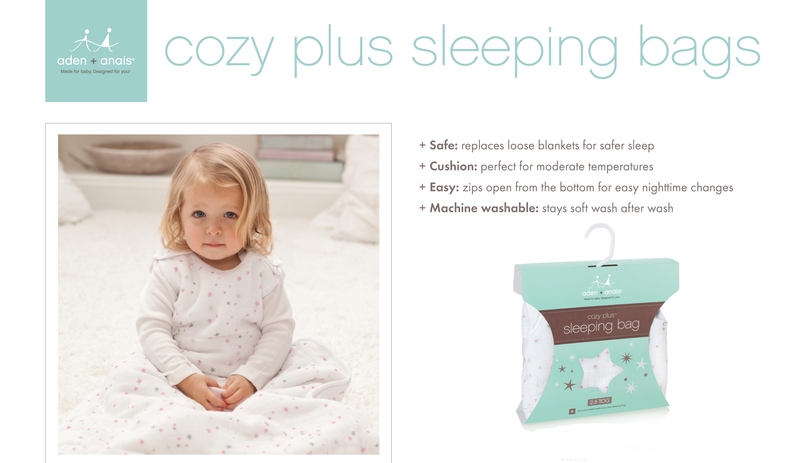 An adjustable pivot lens projects a starry nightscape onto any surface so little one can see the luminous sky from his or her favorite sleeping position. 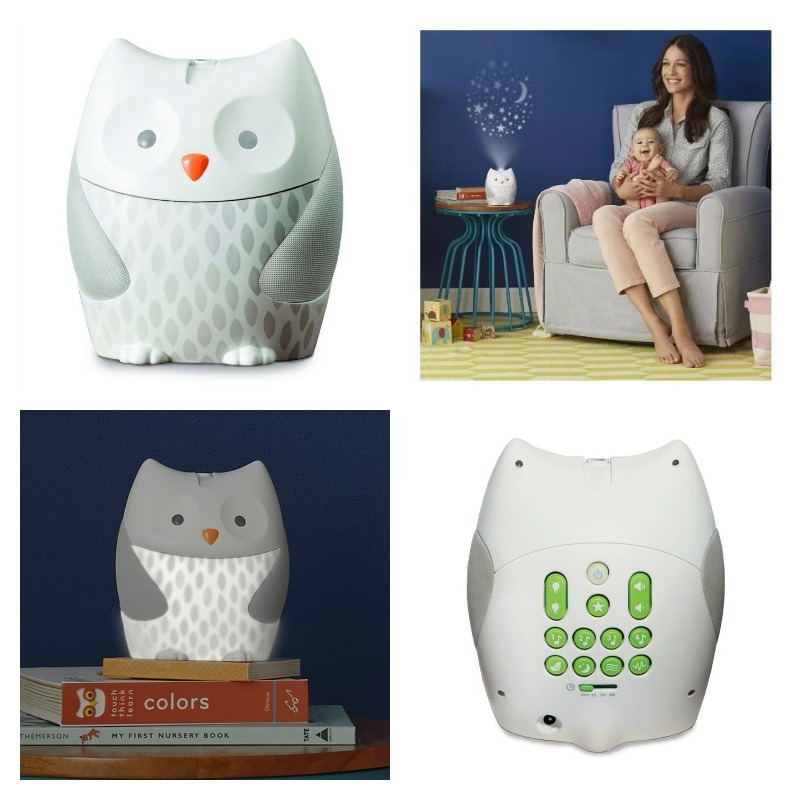 Just choose the light and sound combination that’s right for your baby and our wise owl will do the rest! Auto-off timer sets for 15, 30, 60 minutes or continuous play. 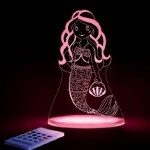 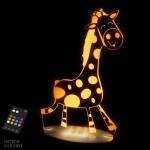 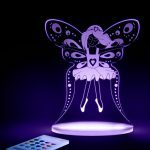 The happiest night light that your child can imagine! 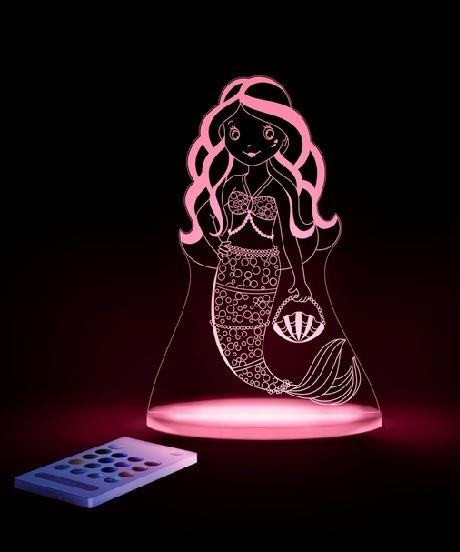 Safe and long life due to the LED lights, with a cool remote control to determine the color to dim night light on this and many more features. 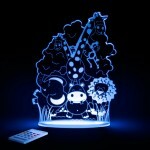 The happiest night light that your child can imagine! 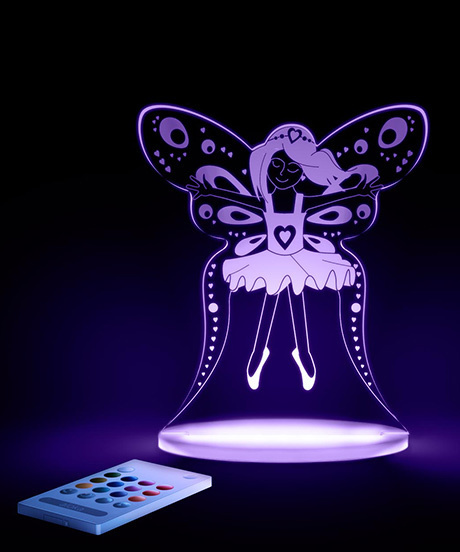 Safe and long life due to the LED lights, with a cool remote control to determine the color to dim night light on this and many more features. 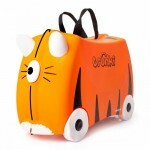 The latest trend for the kidsroom. 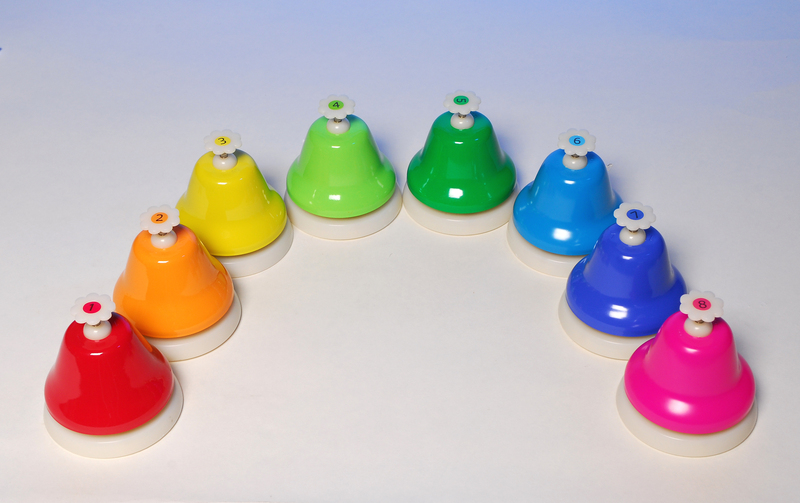 The Aloka Sleepy Lights is a special lamp with many colours. 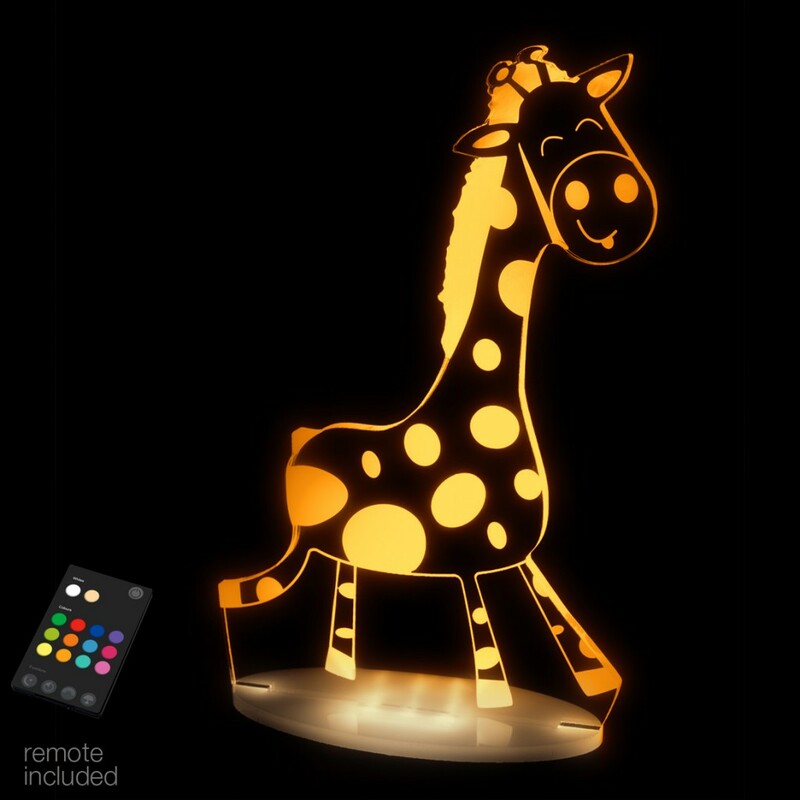 Use the remote to change colour, adjust brightness, set timer, and lots more! 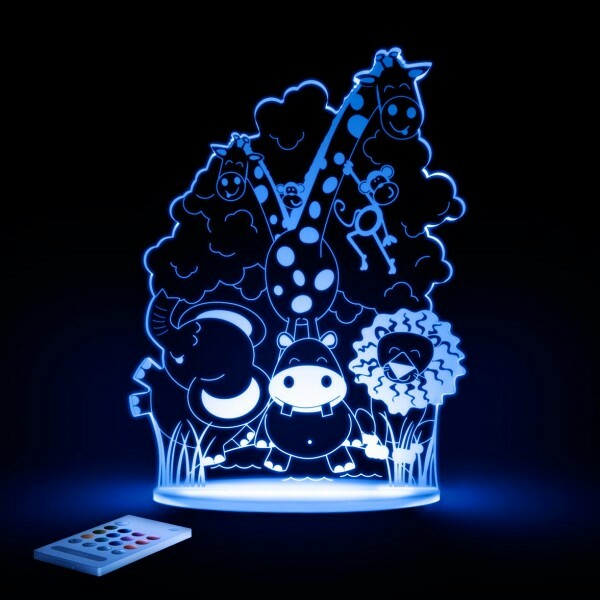 SLEEP for minimum brightness, TIMER to turn off the light automatically after 1 hrs, RAINBOW to gently cycle through colors and SIDE LAMP for pure white at brightest level. Colour changing dimmable LED’s | No bulbs or batteries to change | Energy efficient, long life LED’s | Safe low voltage 5v power | Made from resilient acrylic | Smart flat pack design | Low heat LED’s. 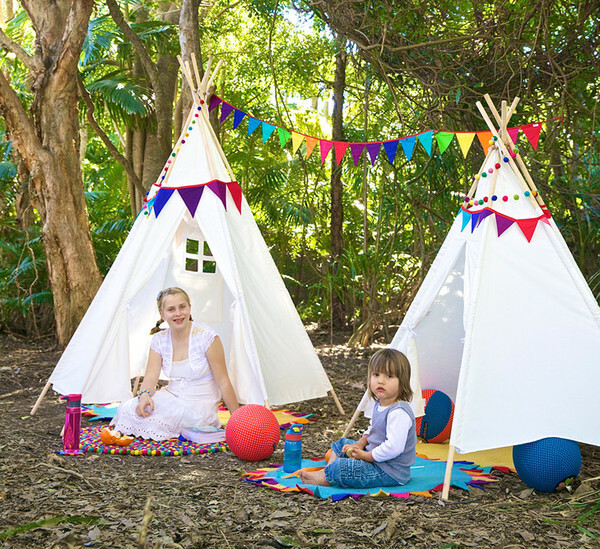 Rainbows and Clover Teepees come in two sizes; the regular (5 foot/1.5m) and the super size (7 foot/2.10m). 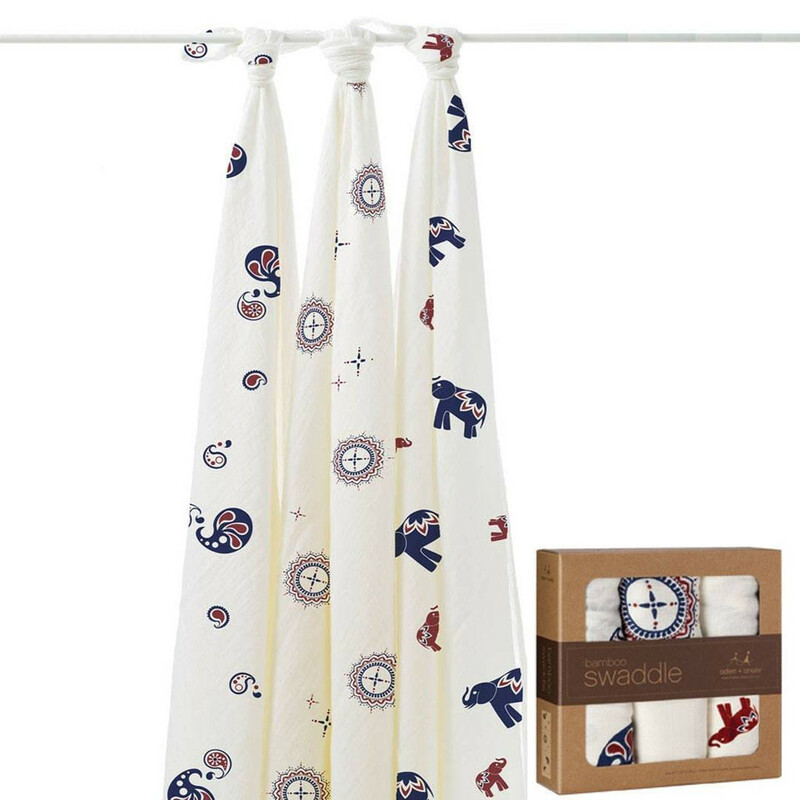 They are identical except for their size, and number of poles. 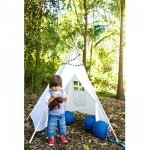 we also carry a range of bunting and felt decorations to dress your Teepee the way you like. 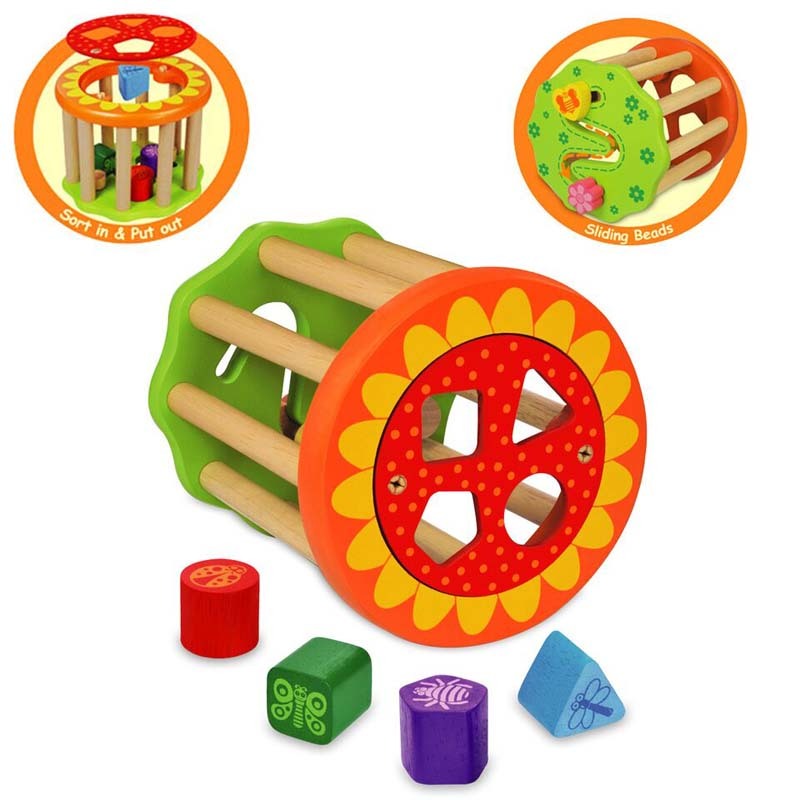 Beautiful design and quality these toys are more than just your regular toys they are educational, let you children explore their hidden talent. 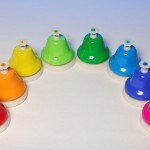 The musical bells play different notes when struck. 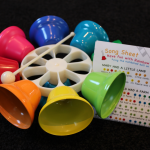 Very easy to play whilst giving kids a fun introduction to the musical scale. 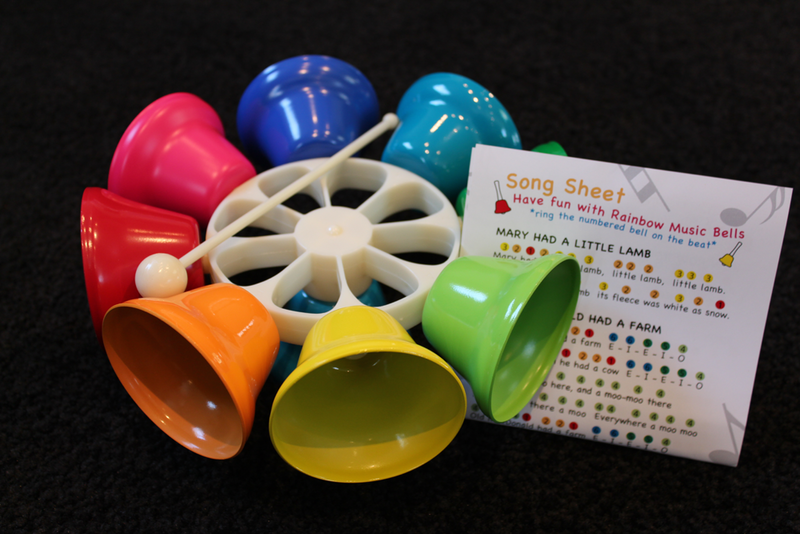 Each set of bells comes packaged in a gift box that includes an easy to play music sheet with 8 songs. The wooden toys are a favorite with many children including their parents. This is a growing range and we are always introducing new products. 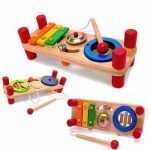 Learning while playing what more could you want for your children. 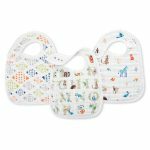 Fold & go placemat for kids is the go-anywhere mealtime solution, with a non-slip surface and built-in loop closure. 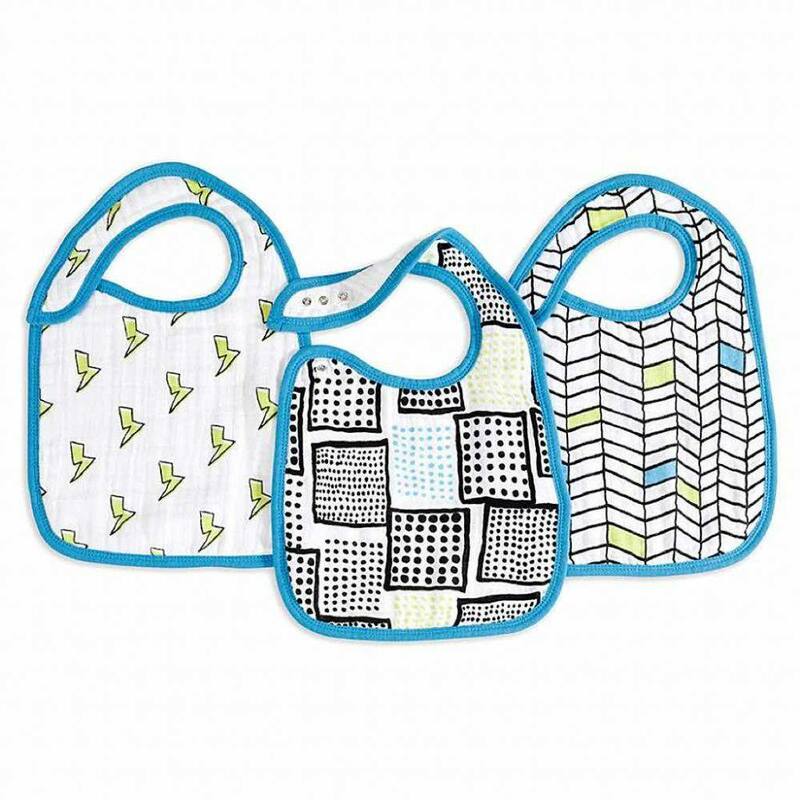 Fold & go placemat for kids is the go-anywhere mealtime solution, with a non-slip surface and built-in loop closure. 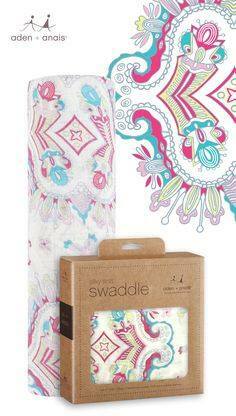 Just roll the mat up, fold it in half, then wrap the loop around so it won’t unfold in your bag. 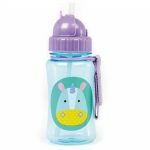 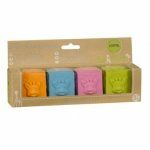 Featuring our signature Zoo characters, it’s made of food-grade, satin-touch silicone and has a raised edge to catch spills. 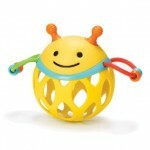 Award-winning Roll-Around Rattle offers a variety of ways to interact and play, whether it’s grabbing, rolling, shakinr, teething or tossing in the air. Before baby’s bathtime, use the Moby bath thermometer to ensure the water isn’t too hot or cold for your little one. 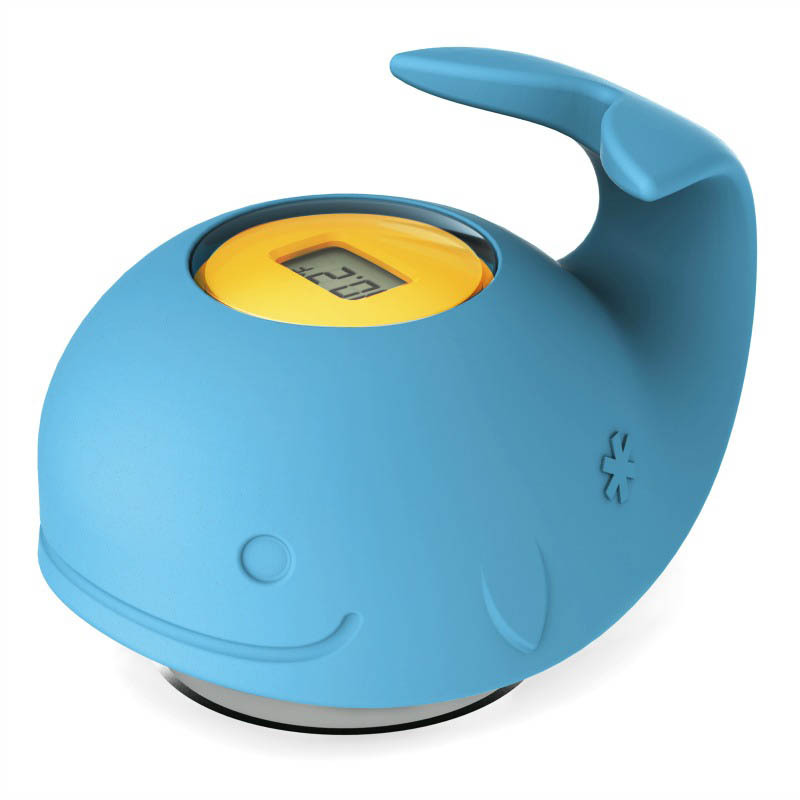 Before baby’s bathtime, use the Moby bath thermometer to ensure the water isn’t too hot or cold for your little one. 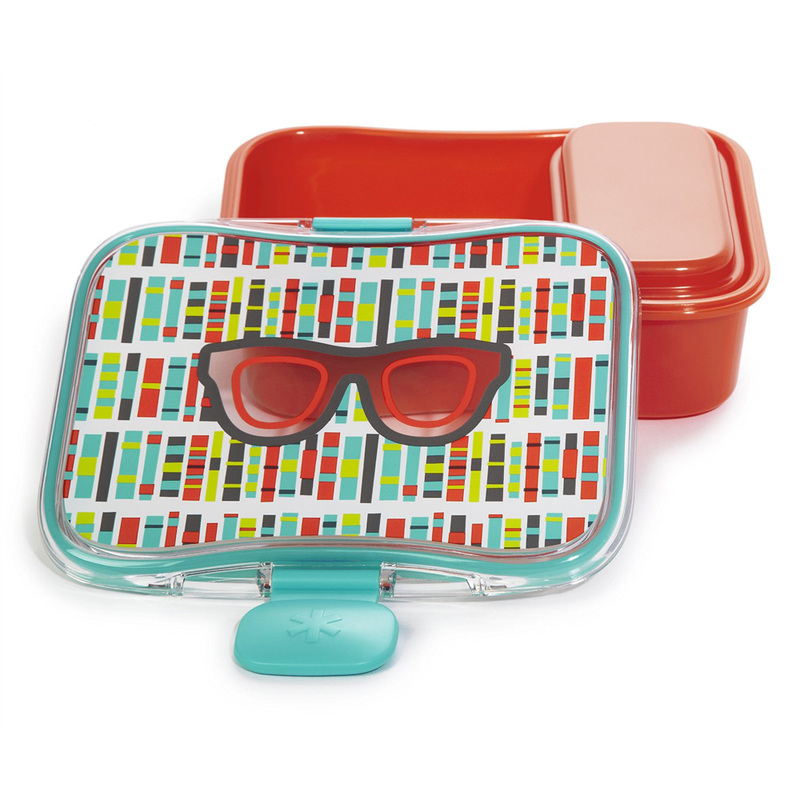 When not in use, suction to any tiled surface for easy storage and safe-keeping.